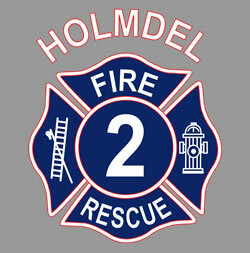 The Holmdel Fire and Rescue Company # 2 provides fire protection and rescue services to the residents of the 18.1 square miles of Holmdel Township as well as surrounding communities. Station 18-2 (also known as station 2 or HFRC#2) is an all-volunteer, non-profit fire company that provides excellent service to area residents. Founded in 2006, our fire department is one of the newest and most progressive departments in the state. Our headquarters is located in the north side of Holmdel at 11 Centerville Road.